The book of Psalms has been designed to be the prayer book of God's people as they wait for the Messiah and his coming kingdom. Focusing on the Hebrew Bible, Book 1 reminds readers to remain faithful to God's covenant and look forward to the Messiah's first – and second – coming. Book 3 harkens back to Israel's Exile, teaching readers the dangers of rebellion and benefits of obedience. God's judgment and mercy are also key themes. 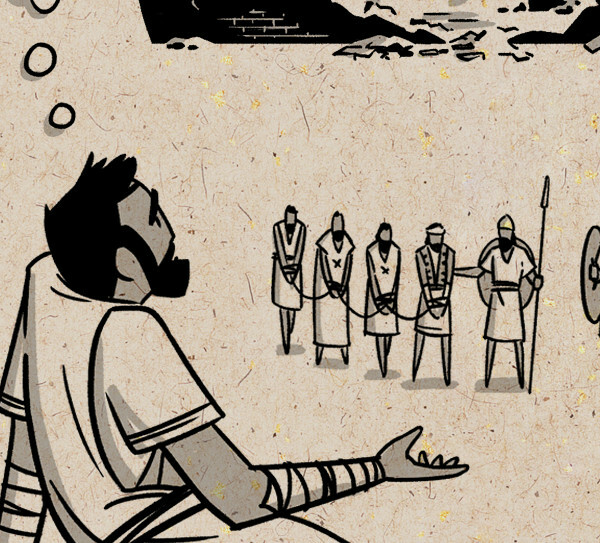 Book 4 recaps Israel's history with Moses and presents a picture of creation worshipping God as King. These bookends reveal our past and future. Salvation and triumph resound in Book 5, disclosing the Messiah's victory over evil, praise from God's people, and the Torah's key role in Psalm 119. Take one look at Psalms makes it clear that it is much more than enlightening literature: it too is God's Word with equal importance like the Torah. The Psalms also carry an excellent order throughout its chapters and is separated into five main books. Each book carries a specific theme complete with its own introduction, key points, and endnotes. Through the Psalms, we learn about the importance of prayer and the acknowledgment of pain, as well as the power of praise and fulfillment of prophecy. Note how the Psalms correspond particularly well with Isaiah, Zechariah, and God's covenant with David in Chapter 7 of 2 Samuel. The book of Proverbs shares short sayings of God's wisdom. They remind us to fear the Lord and offer practical instructions on how we can live well. 4 Episodes • As a new follower of Jesus, I loved the Book of Psalms. I remember realizing for the first time that multiple points in Jesus’s life teaching, he used the language of the Psalms to express his own thoughts. Jesus models for us what it means to use the Psalms as a language for our own prayers. This first teaching is based on Psalm 3, it is about learning how to pray in the midst of great fear and anxiety in our lives.